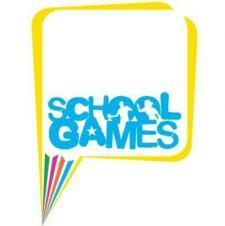 The school games inspire millions of young people across the country to take part in appropriate competitive school sport. 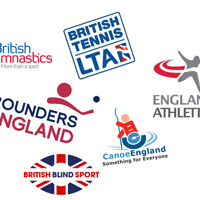 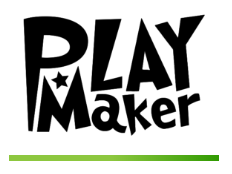 National Governing Bodies of Sport (NGBs) are keen to work with and support Primary schools to make the most of the School Sport Premium and support the delivery of the School Games. 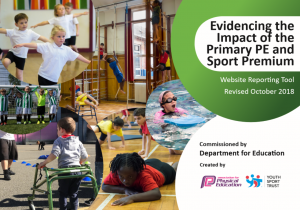 Schools that can demonstrate the impact of the grant on pupils by broadening the sporting experience outside of PE lessons.